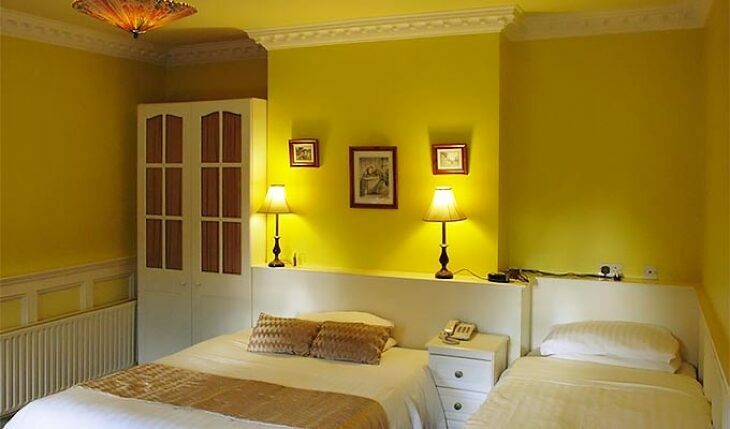 Lemongrove House is a family run Guesthouse set in mature gardens with private parking. 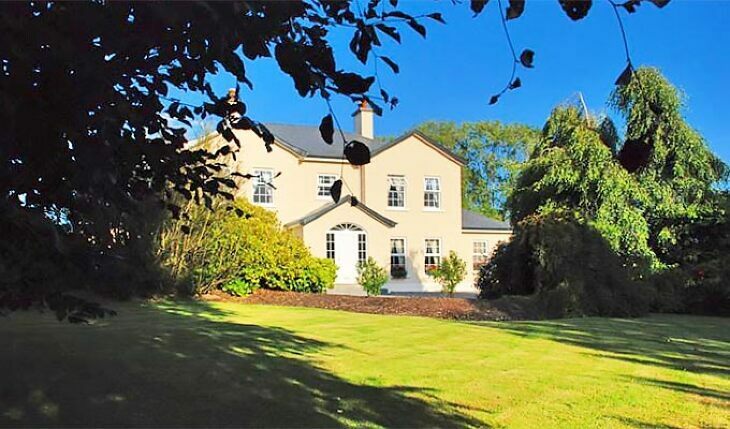 It is a charming spacious modern house built in traditional style with panelled walls and corniced ceilings. 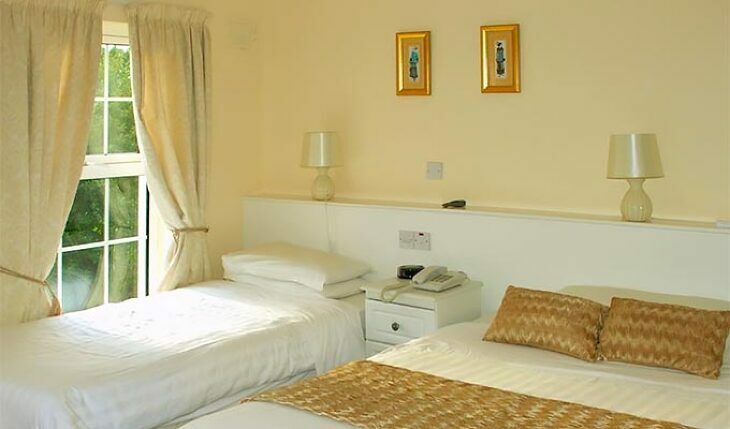 Within walking distance of restaurants, pubs and a new pool/leisure centre. 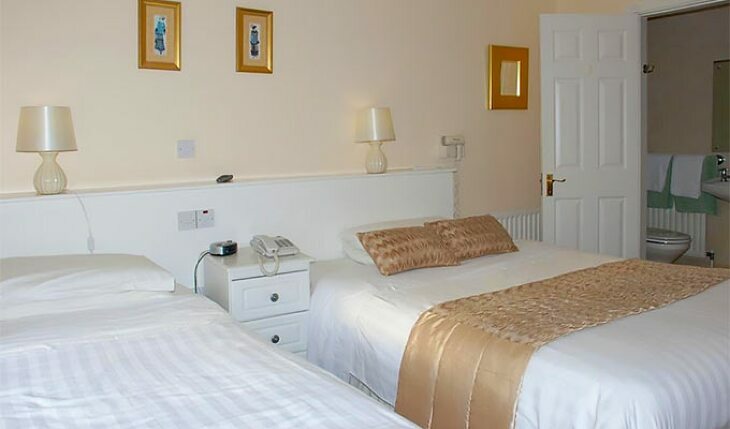 Locally we have beaches, golf, walking, horse riding and a quad track. A fine location as your touring base. Beautiful b &b. Good location. Room was spacious and clean. 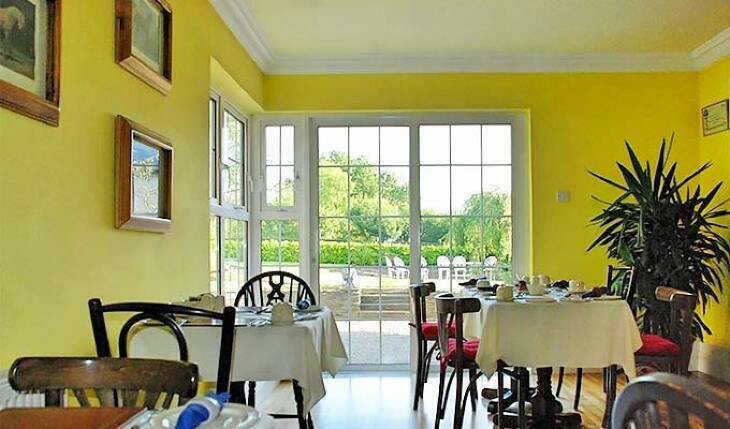 The breakfast in the morning was plentiful and really lovely, highly recommend this accommodation. 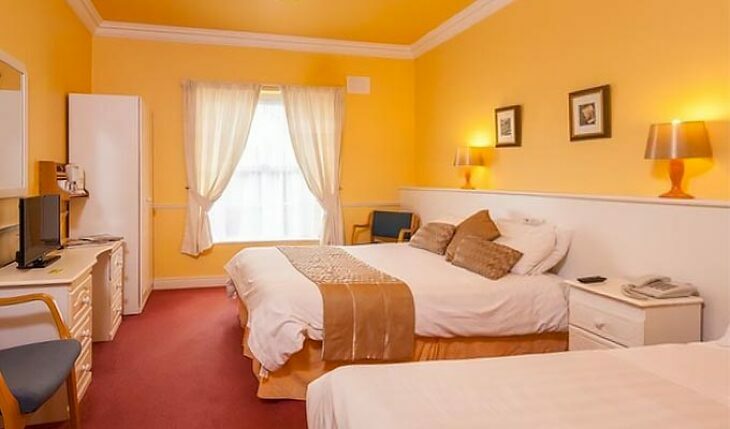 Located 1km north of Enniscorthy just off the roundabout on the Dublin - Rosslare Road.